It CAN Be Done: edTPA, Performing Ensembles, and YOU! Clinic Synopsis: The edTPA is quickly becoming the preferred gateway to teacher certification across the United States. Many student teachers feel forced to teach non performance-oriented lessons due to the structure and rubrics within the edTPA, but this does not have to be the case! Meals and Kumar will highlight proven strategies and best practices for successful completion of the edTPA in competitive and noncompetitive performing ensembles that will be helpful to student- and cooperating teachers alike. Clinician Biographical Information Cory Meals is Assistant Professor of Music Education and Assistant Director of University Bands at Kennesaw State University where his duties include oversight and instruction of band instrumental music education courses, supervision of student teachers, conducting the University Band, and assistance with all aspects of the Kennesaw State University Athletic Bands, including the newly formed Kennesaw State University Marching Owls. 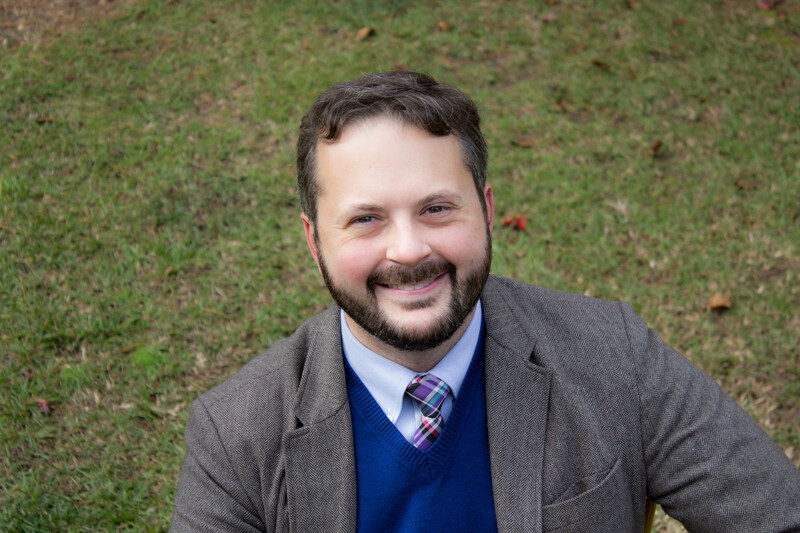 A graduate of VanderCook College of Music and the University of Houston, he is currently a doctoral candidate in Music Education at the University of Washington. Prior to graduate studies, Cory held positions in Waller ISD (TX), Klein ISD (TX), and Keller ISD (TX). Ensembles under his direction received numerous “Superior” ratings and University Interscholastic League (UIL) “Sweepstakes” awards throughout his public school career. Mr. Meals has presented music education research in state, national, and international venues. Recent presentations include the International Conference for Music Perception and Cognition (ICMPC), the International Conference on the Multimodal Experience of Music (ICMEM), the NAfME Music Research and Teacher Education National Conference, the Texas Music Educators Association (TMEA) Conference, the Georgia Music Educators Association (GMEA) In-Service Conference, and the Louisiana Music Educators Association (LMEA) Professional Development Conference. He maintains an active schedule as an adjudicator, clinician, and designer throughout the United States and Canada and is an active member of NAfME, CBDNA, and GMEA. 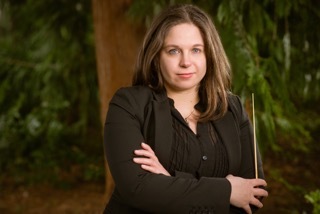 Second Clinician Biographical Information Anita Kumar is a doctoral student in Music Education at the University of Washington, where she also serves as assistant director of the UW Symphonic Band, and is a member of the wind conducting studio. As a graduate instructor, she leads the weekly student teaching seminar and supervises student teachers. Off-campus, Ms. Kumar is also the assistant director of the Around the Sound Community Band of Seattle; Director of Community Outreach and Partnerships at Music Center of the Northwest; and Editorial Assistant to the Journal of Research in Music Education. Prior to attending the UW, Ms. Kumar served as band director at Landmark and Melvin E Sine elementary schools in the Glendale Elementary School District in Glendale, Arizona, and was appointed Lead Band Director from 2011-2014. She earned her Master of Music degree from Arizona State University and her Bachelor of Music degree from Miami University (Ohio.) Recent conference appearances include the Music and Lifelong Learning Symposium at Ithaca College (2016), the ISME Pre-Conference Seminar on Community Music Activity in Edinburgh, Scotland (2016), the NAfME Music Research and Teacher Education Conference in Atlanta, GA (2016), and the International Conference for Music Perception and Cognition in San Francisco, CA (2016).